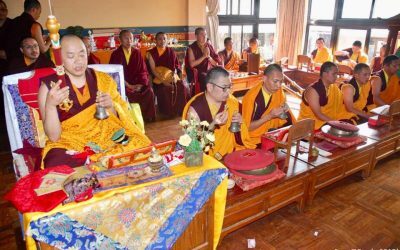 Under guidance and supervision of Rinpoche, the second batch of fifteen Lamas have auspiciously completed THREE-YEAR-THREE MONTH RETREAT. 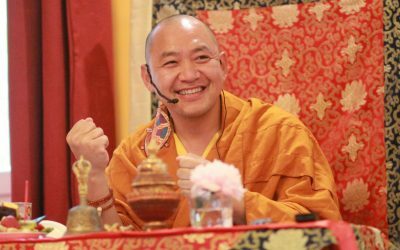 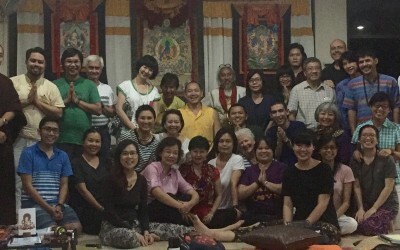 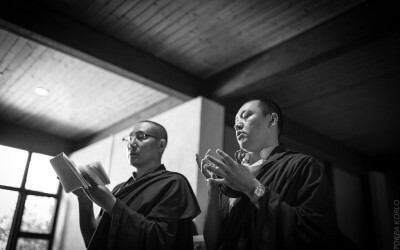 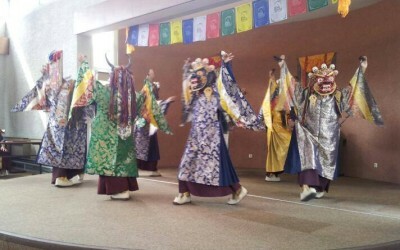 The retreat conforms to “Karma Kagyu Vajrayana Buddhist Tradition”. 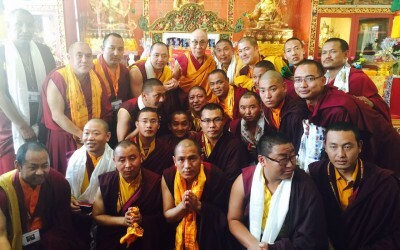 At behest of his students, Rinpoche visited several countries in Europe to bestow teachings and blessing to them. 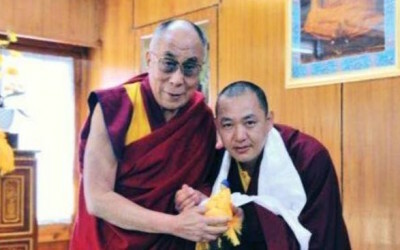 June 29, 2015 After the public talk by His Holiness the Dalai Lama and the lama dance by Rinpoche and his monks from Jangchub Choeling Monastery, both at Aldershot Stadium, UK, His Holiness inaugurated Donga Choeling.